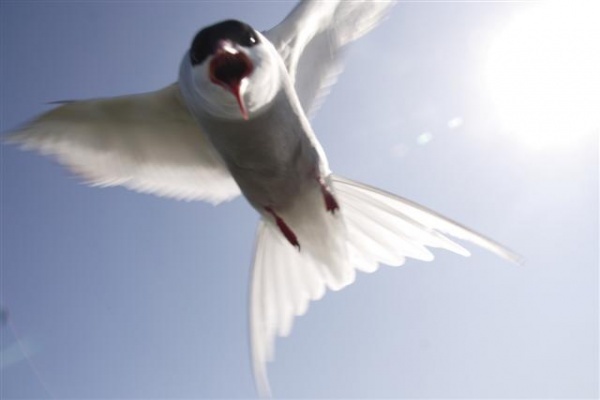 One of the UK's best wildlife experiences is just a boat ride away - the Farne Islands lying off the coast of North Northumberland. 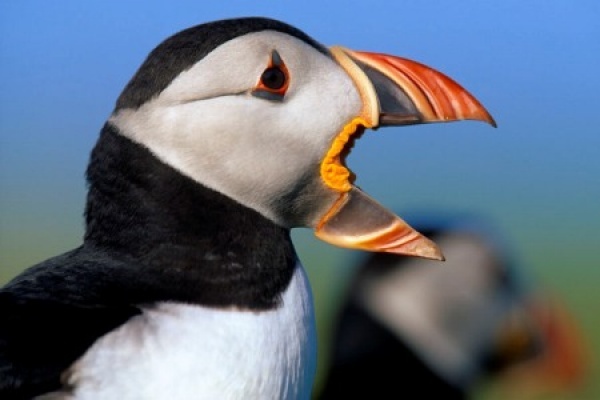 In summer the Farne Islands are 'home' for over 100,000 pairs of breeding seabirds, including 55,000+ pairs of puffins. 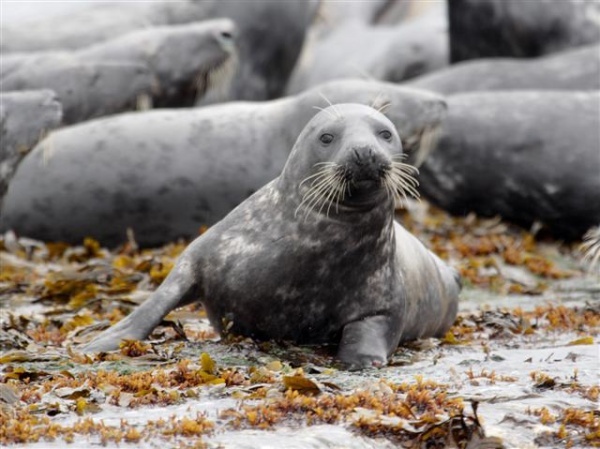 When the birds leave in late summer the Islands become the pupping grounds for the second largest colony of grey seals in England. Then there is the human story with St Cuthbert and Grace Darling taking centre stage, whilst the view from the Farne Islands back towards Bamburgh Castle rival any seen from the mainland. The Farne Islands are open to visitors from 28th March to the 1st Nov. 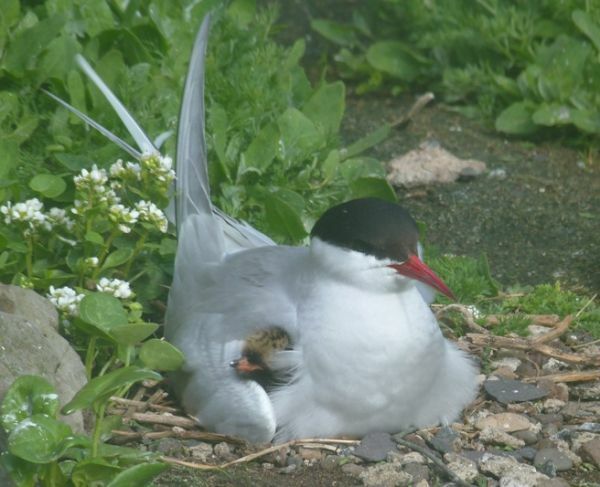 The best time to visit, for the breeding seabirds that is, being mid-April through to late July, when landing is possible on Inner Farne, Staple Island, and Longstone. 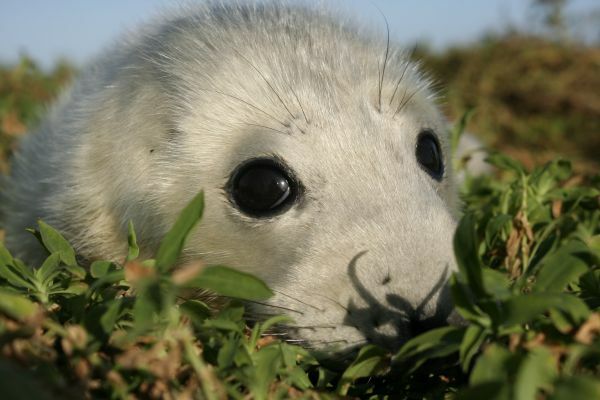 The seal pups can be viewed from visitor boats from late October until mid-December. We went on the National Trsut tour with Sereneity , You can book with them on the large car park . £48 for one adult and two children. The trip we booked was the three and a half hour one and it was well worth the cost.We were taken around several islands and then we went onto Farne. There is a small church dating from 1350, it still has its stained glass window. 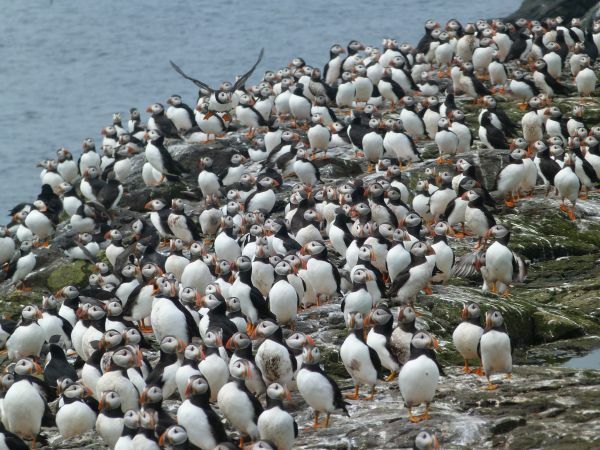 Thousands of puffins and guillemots etc Really interesting, the kds loved it and some great photo opportunuties. Rip off. Just visited the inner Farne as no other island was open. Beautiful to see the puffins but with boat, entrance fee and parking ipaid 30 pounds for 1 person for 1 hour. It was more like a cattle market and not a relaxing trip. One boat leaves and the next arrives. National Trust charge a disgraceful fee of 7.80. You should be ashamed of yourselves. The weather can play a big part on this island. So my advice would be to dress for all eventualities. 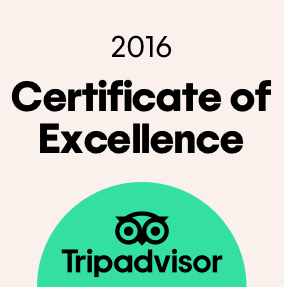 It was a great experience but I felt the price was quite high.